Kaycee again. Kaycee again,with some minor editations. 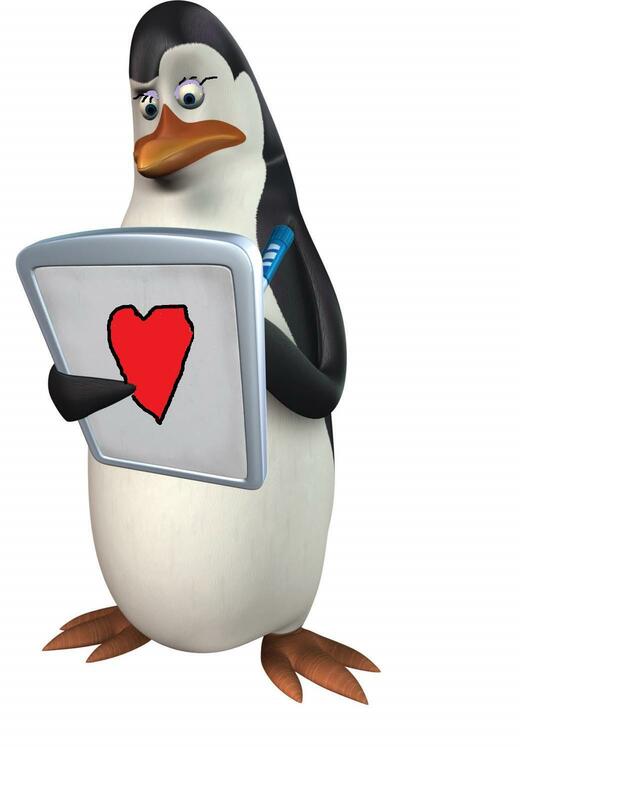 HD Wallpaper and background images in the Kowalski club tagged: kowalski the penguins of madagascar penguin smart one science madagascar jiggles kaycee.